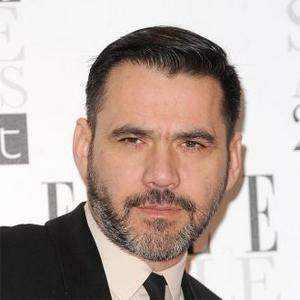 French designer Roland Mouret wishes people would stop asking if he designed Victoria Beckham's fashion line and insists he has only given her advice. 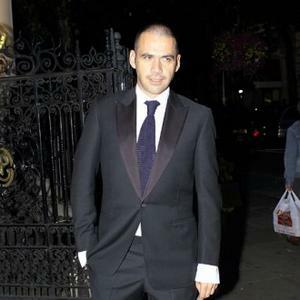 Roland Mouret wishes people would stop asking if he designed Victoria Beckham's fashion line. The former Spice Girl-turned-designer is a huge fan of Roland's work and although critics have cited similarities between their creations, French-born Roland insists he merely gave her some advice. He said: "Oh my God, that question. Politicians, movie stars, it's always the first things they want to know and I'm like, why? Why would I want to design a collection for Victoria Beckham? Although Roland has not designed her popular Victoria Beckham line, Victoria acknowledges him as an "inspiration" to her. She said: "Roland is a very kind, generous man. A good friend and inspiration to me on many levels. He drapes like no other and understands a woman's body like very few male designers do. "He gives ladies what they want each season, not to mention their partners. And let's face it, he doesn't look bad either!"